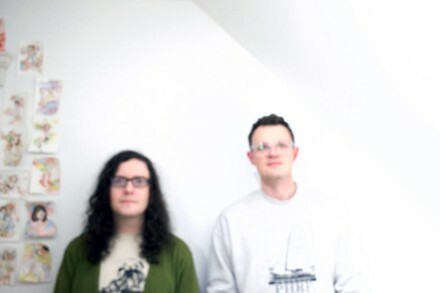 Friesen/Waters Duo is made up of two kinds of improvisers: DIY guy Devin Friesen (also of drone project Bitter Fictions) and academic Nate Waters (of jazz project Nate Waters Trio). Together, they create a space for symbiosis with guitar and saxophone coexisting rather than overlapping. With those terms established, they eliminate all barriers that interfere with pure freeform music.